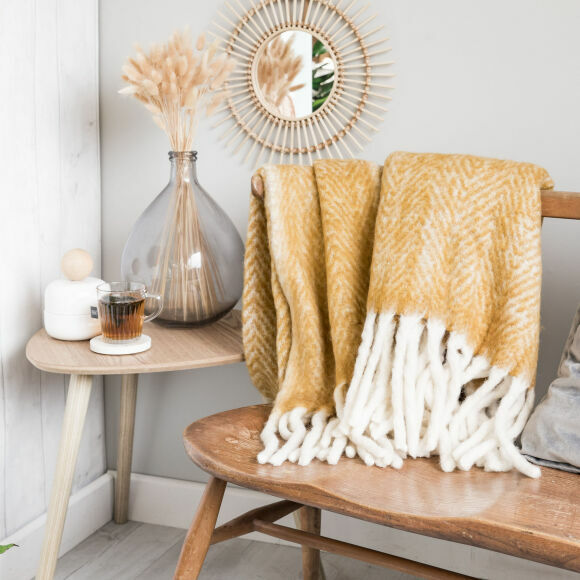 Our thick, super-soft throw is perfect to snuggle up with during the colder months. 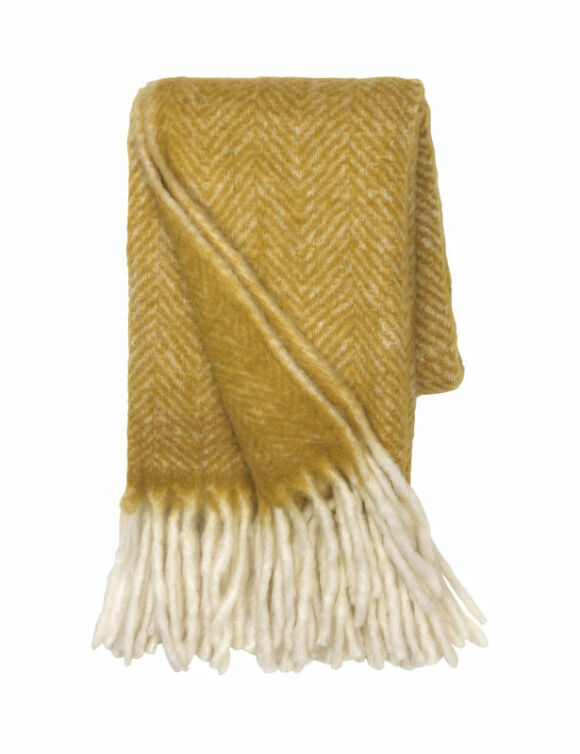 This chunky wool throw comes in a beautiful mustard shade and features a herringbone design, finished with luxurious tassels at the end. 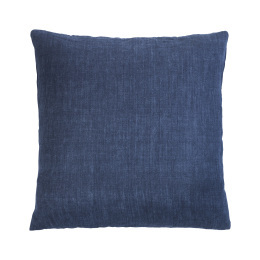 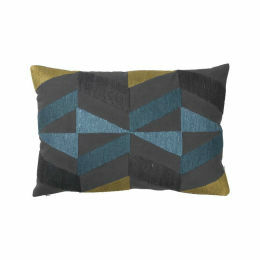 Throw it over the back of a sofa to add some extra colour and texture, or lay over your bed linen to give extra warmth at night.